Government Seeks Public Input on Immigration - Canada Immigration and Visa Information. Canadian Immigration Services and Free Online Evaluation. 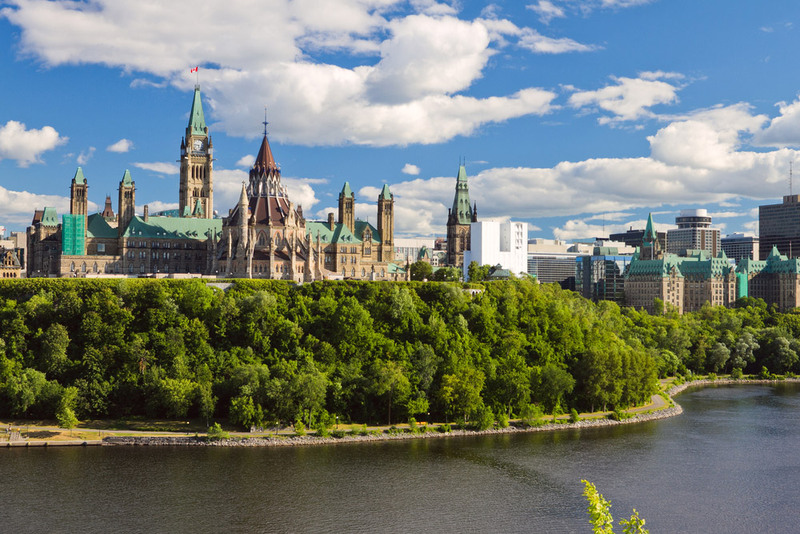 The government of Canada has announced new plans to conduct open consultations regarding immigration levels and targets. The consultations, which will begin online this month through the website for the Department of Citizenship, Immigration and Multiculturalism, are open to the public to express their views. Additionally, Parliamentary Secretary Rick Dykstra will be travelling across Canada to conduct his own immigration consultations with stakeholders in the public and private sectors. The government wants to know how Canadians feel about current immigration levels, as well as the proportion of immigrants arriving through the various streams, including skilled workers, family sponsorships and refugees. The questions, many of which invite reflection upon recent policy moves, illustrate the challenges faced by a government trying to balance labour needs with those of the public. Online consultations will continue throughout the summer.